Communities, organizations and environmental institutions continue in joining efforts to end the threat to the Yellow-eared Parrot and Wax Palm at Easter, to strengthen the message of conservation of these species. “This sister (Mother Earth) cries out because of the damage that we cause her because of the irresponsible use and abuse of the goods that God has put in her. We grew up thinking we were the owners and rulers, allowed to exploit it.” With these strong words of Pope Francisco, humanity is invited to respect the “common house”; slogan that accompanied the various activities carried out hand in hand with the Episcopate and national environmental organizations in the Colombian capital and other municipalities. For the official launch of the 17th version of the campaign Reconcile with Nature, he had the support of different media for dissemination. 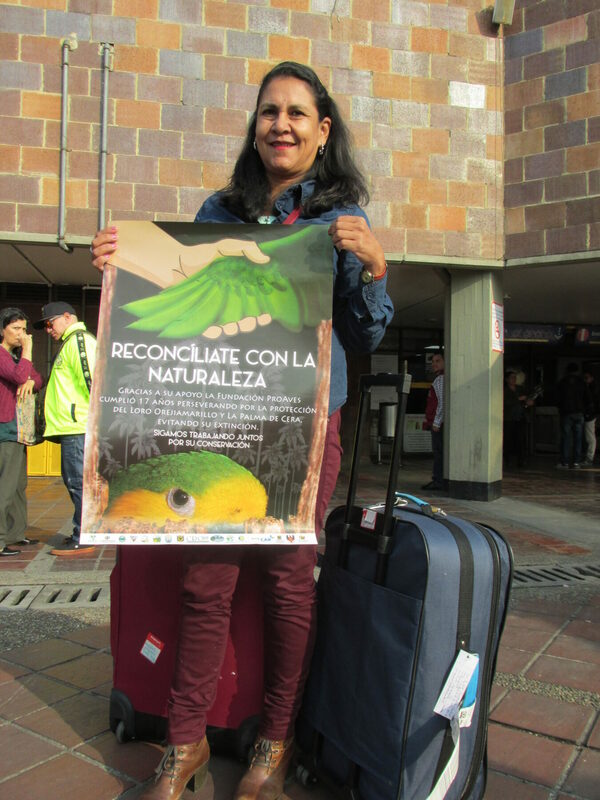 The main event like every year, was held in the Temple in Simon Bolivar Park in Bogota, with an ecological Mass and workshops for the development of alternative branches, where we provide information material of the campaign. 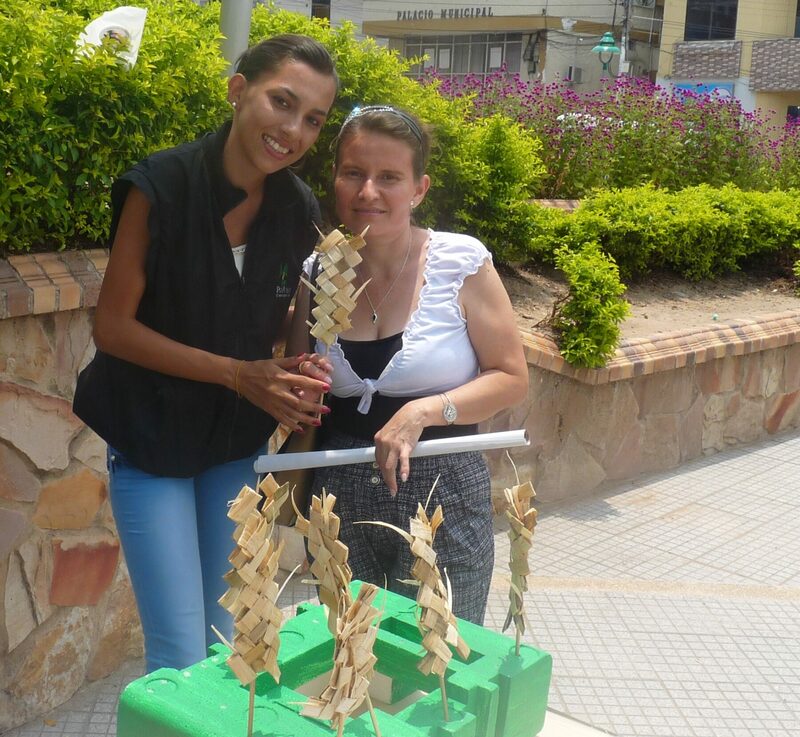 As founder of the initiative it is important for ProAves to support these activities and agendas made by our team of Environmental Education in different parts of Colombia. This year, the campaign focused on seven municipalities: Génova, Roncesvalles, Cajamarca, San Vicente De Chucurí, Minca in Santa Marta, Jardin and Mapiripán; neighboring nature reserves of the Foundation. Some of them, vital to threatened species such as the Yellow-eared Parrot and the Wax Palm, are symbols of this campaign, which through various efforts have recovered their population areas; but constant support is needed from institutions and communities working together to preserve and to continue to save the biodiversity of our country. Similarly, and in Bogota, ProAves participated actively in supporting actions and dissemination of the Campaign for the Protection of Wild Palms “Because life is sacred, Reconcile with Nature”, which were led by the Department of Environment and institutions and entities such as Bogota Metropolitan Police: Group of Environmental and Ecological Protection (GUPAE) Regional Autonomous Corporation of Cundinamarca (CAR), Diocese Urban and Vicarías Bishops of the Archdiocese of Bogota, Mesa Ecoteológica District Capital, Bogota Botanical Garden “José Celestino Mutis “Transport Terminal Bogota SA and JardinerosLtda. In the capital, the actions focused on prevention strategies, reporting, control and surveillance of the marketing of wild flora and fauna. Unfortunately, however, and according to figures provided by the Department of Environment of Bogota in its final report of the 2016 campaign in the city a total of 122 bags of wild palm (67 more than in 2015) were recovered; Likewise and according to them, this increase was due because “this tradition is still continued by the community, making it difficult to eradicate illegal marketing because of the demand for bouquets made with foliage of wild palms, this trend will continue“, making the implementation of environmental education strategies in Bogota and its surroundings a proirity. 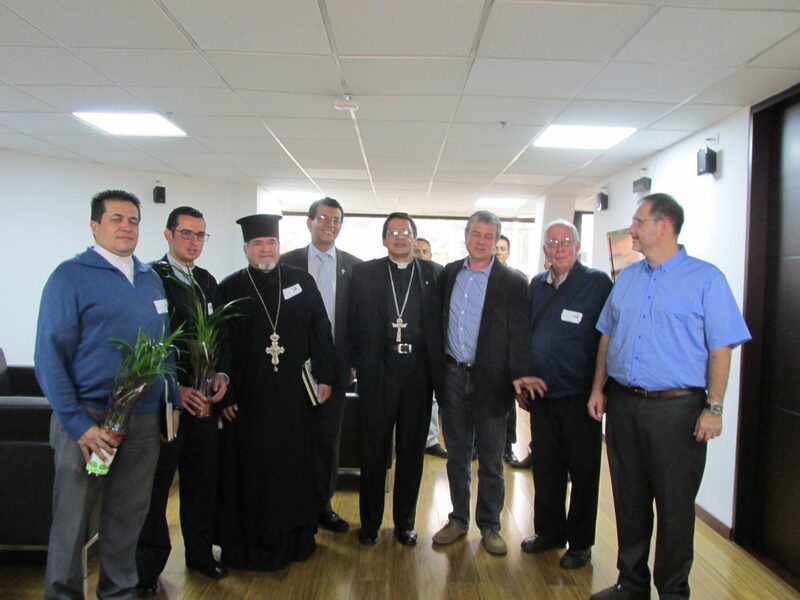 The activities are especially geared for Palm Sunday (March 20) some of which were highlighted: radio programs with dynamic campaigns and environmental messages, preparing pots ofrecycled plastic for planting native plants, film forums and support in the procession of Palm Sunday.